In 2015, theme park fans found out that Disney’s Hollywood Studios in Walt Disney World would be getting a brand new land. Disney announced Toy Story Land at the D23 Expo, and guests have been anxiously awaiting its opening since. Now, with an official opening date of June 30, 2018, the countdown is truly on. 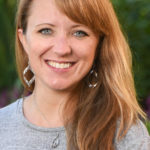 Wayfinding TravelingMom Jennifer Kaufman is really excited, but not just for the new attractions. Find out what she’s most looking forward to! In August of 2015, my husband and I went to our first D23 Expo in Anaheim, California. We actually scored two coveted seats in the auditorium to the Theme Parks and Resorts presentation, where we were among the first to hear the announcement of Toy Story Land – coming to the Walt Disney World Resort “soon.” Whatever “soon” meant. Along with Disney Parks fans around the world, we’ve followed along as the Disney Parks blog and other sources revealed details of the highly anticipated 11-acre land coming to Disney’s Hollywood Studios. Just this week, we heard what we’d been waiting for – an official opening date. Toy Story Land will finally be open to greet new toys guests on June 30, 2018! 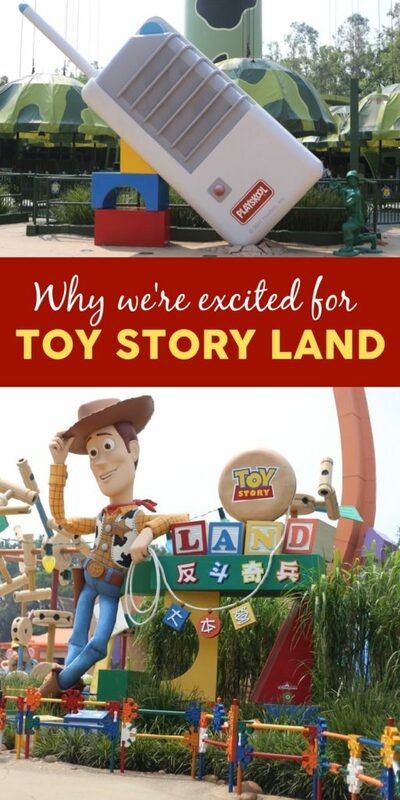 What is Disney Toy Story Land? 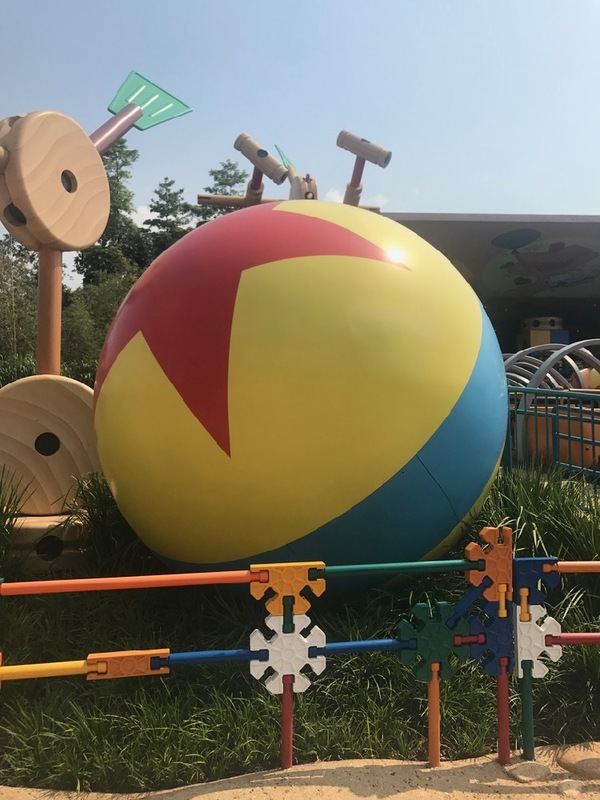 When Toy Story Land opens, guests will become the size of a toy in order to explore Andy’s backyard with their favorite characters. Andy has used his toys to create a fun play land. Buzz, Woody, Jessie, the Pizza Planet aliens, green army men, and so many more characters from the Toy Story trilogy will excite kids and adults alike… but that’s not necessarily the thing I’m most looking forward to. Toy Story Land will have several new attractions. Slinky Dog Dash is a family-friendly roller coaster that I know all five of us will enjoy. Alien Swirling Saucers is expected to be similar to Mater’s Junkyard Jamboree – a sleeper favorite in Disney California Adventure’s Cars Land. Toy Story Mania will have a new entrance and will fit seamlessly into the new land. But even the attractions aren’t the biggest draw for me. Woody’s Lunchbox, the new quick-service restaurant that will open with Toy Story Land, looks adorable. It appears as if Andy has taken his lunchbox and thermos – cowboy-themed, naturally – and created a restaurant for his toys. A restaurant we too will be able to enjoy. Without even knowing what’s on the menu, this gets just a bit closer to the heart of what most excites me about this new land. It’s true, Walt Disney World has experienced some really incredible changes in the past couple of years. Pandora: World of Avatar has wowed guests both with its immersive theming and state-of-the-art ride, Flight of Passage. Speculation and theories run rampant about Galaxy’s Edge, the new Star Wars themed lands opening at both the Walt Disney World Resort in Florida and the Disneyland Resort in California. These are lands that have truly changed the way theme parks are viewed. No longer do we have to walk around a theme park that reminds us of our favorite films; instead, we are fully immersed, transported to another planet – or another galaxy – altogether. 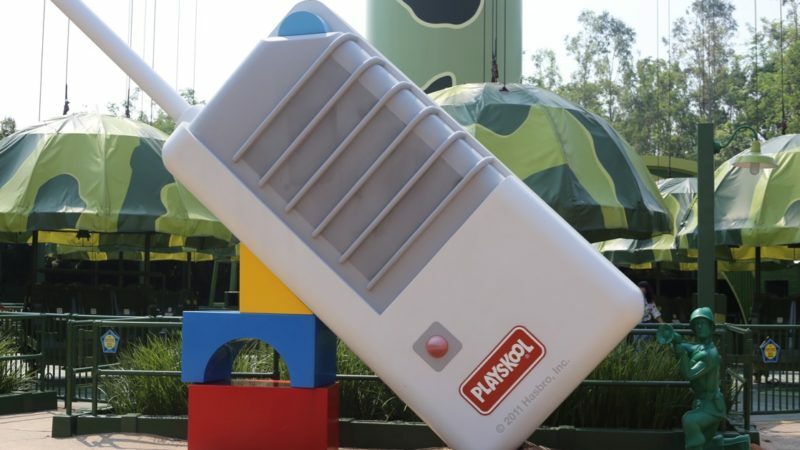 I actually don’t think Toy Story Land will be shockingly realistic and immersive. But what it lacks in realism, I fully believe it will make up for with nostalgia. Get a sneak peek of the new Toy Story Land, opening June 30, 2018. I recently had a chance to visit Hong Kong Disneyland. While I was there, I spent time in the existing incarnation of Toy Story Land. The attractions there were perhaps more “off the shelf” (commonplace) than we’ll see in Florida. There wasn’t necessarily a cohesive story, aside from the connectivity of a toy-themed world. And yet, despite this land being directly connected to one of the most well-themed lands anywhere in the world (Mystic Point, home to my favorite Disney attraction anywhere), I couldn’t help but linger there every time I could. In a way that is admittedly different than what is going on in Radiator Springs or Pandora, the theming of Hong Kong’s Toy Story Land was so delightful. The creative use of game pieces, playing cards, familiar toys (and toys familiar to generations before us), and anything else Andy could find in his yard, made it a truly fun place to be. Even the plants and landscaping in the land made it clear we had indeed become the size of toys. 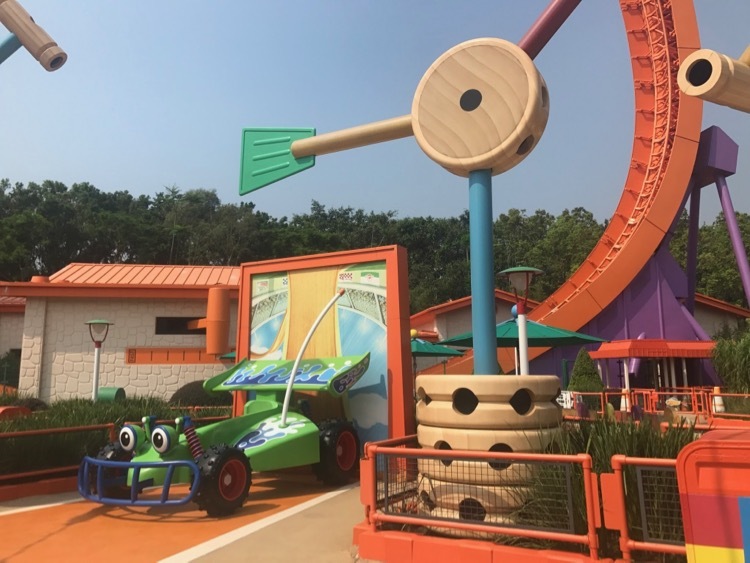 For young guests that won’t be wowed by the nostalgic factors, Toy Story Land is going to be brightly colored and filled with kid-friendly attractions and favorite characters. Then there are those of us that remember the first time we walked through the Toy Story Mania queue. For those of us that grew up along with Toy Story, this will be a different sort of magic. When Walt Disney created Disneyland’s Fantasyland, he wanted to bring to life what people loved from the screen. When we visit Fantasyland today, the dark rides and other theming don’t feel super cutting edge or uber immersive… yet we love them. Of course such a place evokes a different sort of “magic” than bioluminescent plants and nearly unparalleled attraction technology; I dare you to say it’s not magical. Walking through Toy Story Land in Hong Kong Disneyland, I saw some toys from my childhood. There were also plenty that are basically the stuff of myth to most of us my age or younger. A giant “on/off” switch moved on the outside of a ride building, perfectly timed to turn off as a roller coaster car pulled to a stop. Between the clever use of larger-than-life toys, the amazing details hidden in plain site, and the incomparable Randy Newman soundtrack playing in the background, I just felt like a kid in Toy Story Land. When Toy Story Land opens, Imagineers will have had seven years to improve on an already charming land. 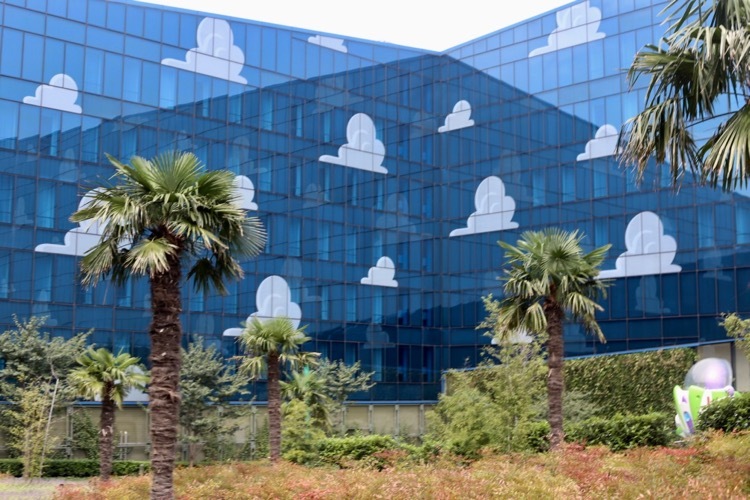 They have built the land within the context of a story, which makes us Disney Parks superfans extremely happy. 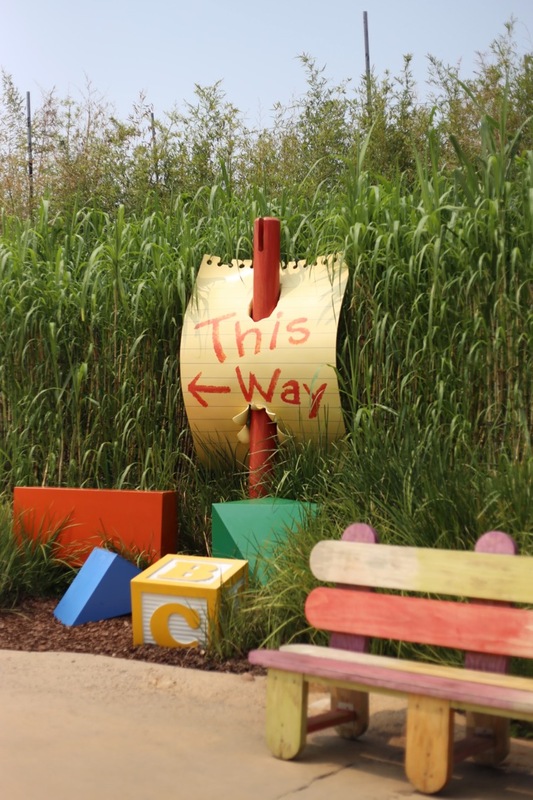 I just know kids and adults alike are in for a grand adventure in Toy Story Land this summer. Some may come for the characters, others for the attractions, and others still to see what the fuss is about. I wholeheartedly believe, though, that they all will end up leaving with a smile. Get More Great Disney World Insider Tips! 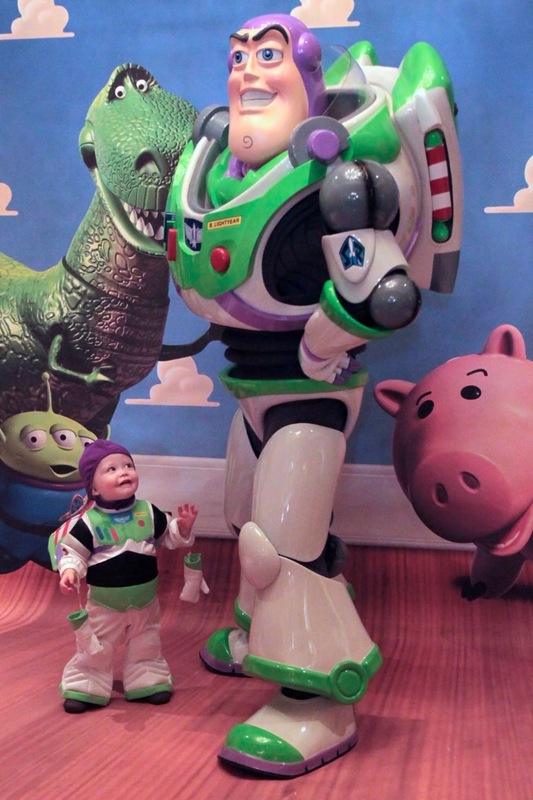 What’s new at Disney World this year? What’s the Disney dining secret to early entry into the Magic Kingdom? Is it possible to see everything at Hollywood Studios in just one day? What should I pack to beat the heat at Disney this summer?